The cost of driver’s examination service fees is sets by the Government of Ontario. The fees collected help to support the maintenance of provincial roadways, highways, and bridges. The Drive Test Center permits many forms of payment. For example, a motorist can use certified cheques as well as cash. Credit and debit cards are also accepted. Bank draft or money orders (made payable to the Drive Test Center), or Canadian or American travellers cheque. All fees are subject to change without notice. 2 How do I get my Driver’s License? The Province of Ontario has made available a G1 practice test using the same scoring system as is used throughout the province. Once you have studied the official Ontario Driver’s Handbook you can test your knowledge of the road signs, rules, fines, speed limits and driving tips with these 20 questions that users have reported are very close to those questions you will find on the actual MTO test because it is based on the official handbook itself and updated to 2016 regulations. You need a score of 16 out of 20 or 80% to pass. This practice test is available free of charge. In the province of Ontario, you will be required to pass through a graduated licensing system. This system employs three separate levels of licensing for the new driver. The Class 1, level 1 or G1, Class 2, level 2 or G2 and the G License. You will need to be over 16 years old, have the proper identification, fees and a car for the road tests. (The Drive Test Centers do not provide a vehicle for driver’s tests). You may wish to study for the G1 knowledge test in which case you will want to obtain Ontario’s Official Driver Handbook. It covers all of the information you will need to pass the written part of the examination including rules of the road, practical driving tips as well as familiarizing you with road and traffic signs. The Handbook is available online or at a Drive Test Center or from many retail stores. The Class G1 license package cost is $158.25. This cost includes the knowledge test, a Class G2 road test (so you earn your G2 license) and a 5-year license. This fee is payable at the time of registration. Additional fees will apply for any retests. If you do not pass your first G1 test and wish to write it again, you will have to pay an additional $10.00. You will have to pass another road test before getting your G2. This test will cost you an additional $75.00 and will test you on your more advanced driving skills. G2 and G drivers need auto insurance and as new drivers, they will pay more than experienced motorists. 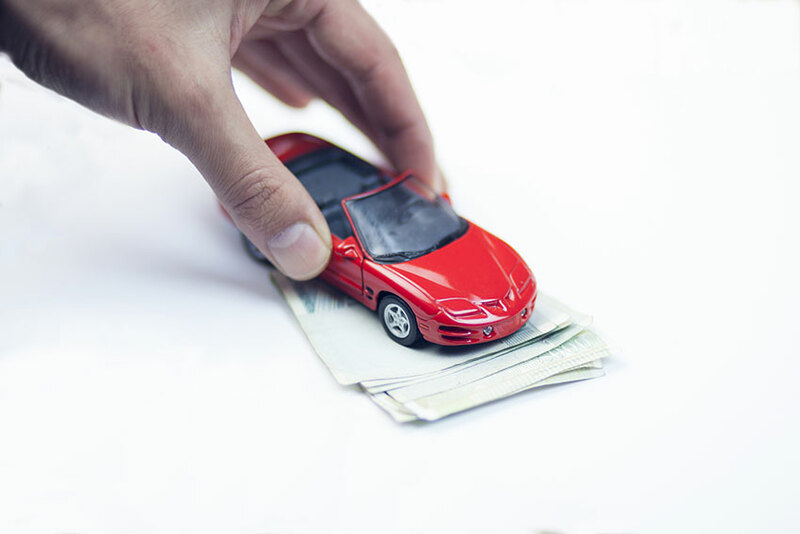 Use Ratelab’s car insurance calculator to comparison shop over 50 insurance companies to find the lowest rate and best fit for your car insurance needs. Enter your postal code below to get started. How Long Do You Have to Wait to Get Your G? What To Do If Someone Steals Your Car? if i already have a drivers license in the philippines how long it takes to get a G2? Can I just pay for the knowledge test without the full package?